We are developing hygienic and non contaminated Food Packaging Pouches that are used for packing biscuits, sauces, biscuits etc. We also offer the pouches, which can be used for carrying cooked food with easy zip lock feature. Further, the pouches are tamper proof and also come with sample option. We make these available in several sizes and designs in accordance to our client's requirements. We have incorporated latest machinery and technology in developing fine packaging pouches. 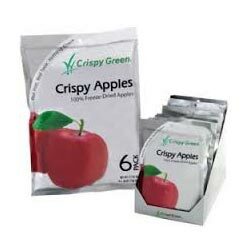 We offer fine quality Freeze Dried Packaging Pouches that are used in packing of dried items, such as meat, bananas, apples, almonds, corn etc. 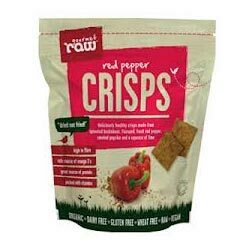 The packaging pouches for keeping dried food & beverage items that keeps its taste and aroma even after being dried. The packaging pouches keep the pulses fresh and free from contamination and spoilage. These pulses pouches are tested on several parameters before being made available in the market. 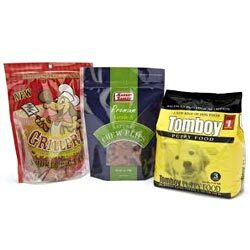 We are offering impeccable quality Dried Food Packaging Pouches that is able to keep the beans fresh and air tight. We use the superior plastic packaging for roasted coffee beans that remains uncontaminated and leakage proof. These pouches are available in several standard dimensions and capacity, but also offered in customized design as per the requirements of our clients. 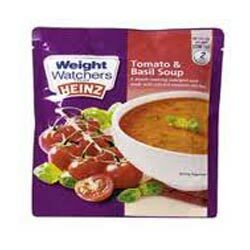 Our company is engaged in offering supreme quality Soup Packaging Pouches that are made from immaculate quality plastic that keeps the liquid leakage proof and protected from temperature. These pouches are offered in several standard dimensions and capacity, but also offered in customized design as per the requirements of our clients. The pouches we offer are tamper resistant and provide fine and clear printing.